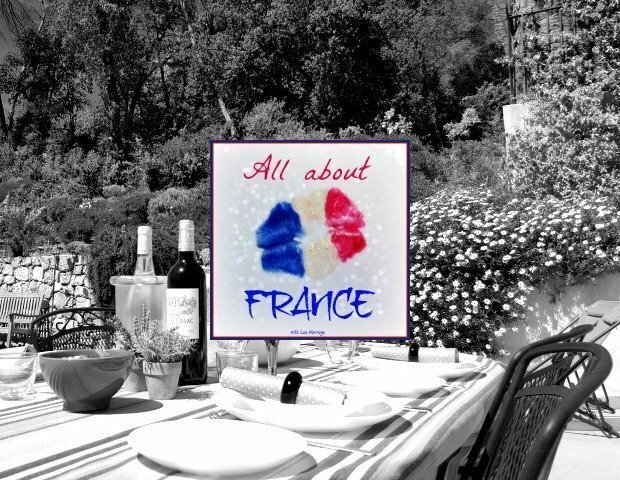 Welcome to the 26th All About France monthly linky all about France! You’re in the right place if you’re looking to link up a blog post, find some travel inspiration or just have a read about this great country, France. If you’re a blogger and this is your first time linking up you might want to find out more here. The February school holidays were a little bit too dramatic for comfort, the Teen had a bad skiing accident in Austria and will be being operated on (locally in France) as this linky goes live on Thursday 2nd. Needless to say I will be rather distracted and may not be able to tweet as many reminders as usual. 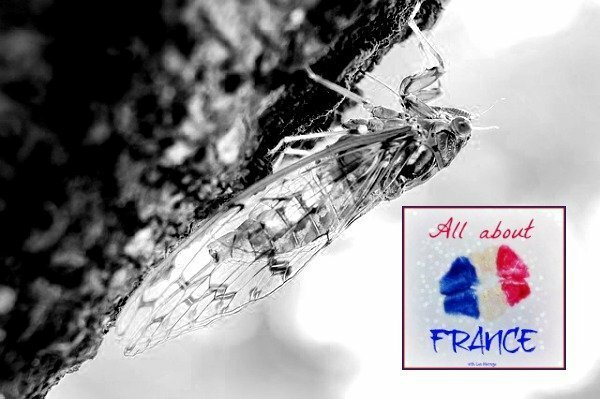 Please help spread the word that #AllAboutFrance is on using your social media channels (especially Twitter), I’ll be very grateful! 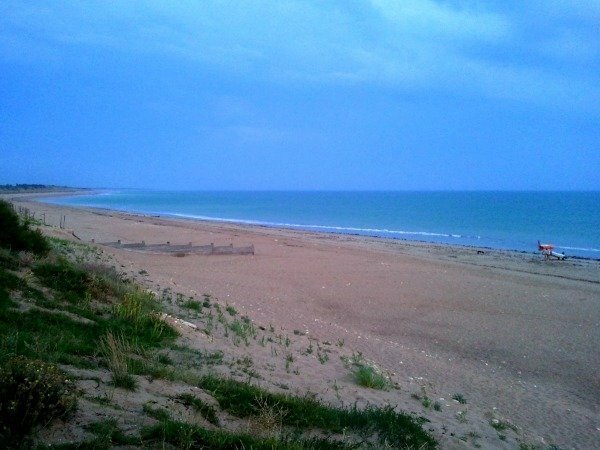 To cheer myself up, I have just written about a wonderful road trip we did a few years ago and am linking it up today. I hope you enjoy it. Thanks to all who linked up last month. Here are my favourites, do pop over and read them if you haven’t already. What is All About France? 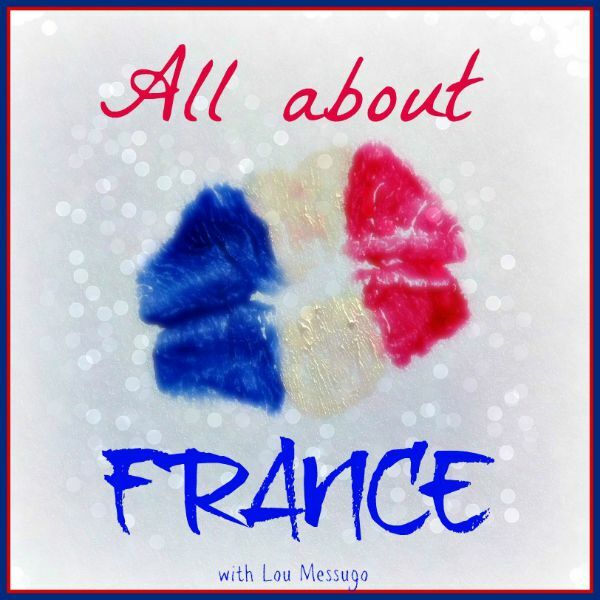 All About France is a monthly blog linky, linking up blog posts about France. These posts can be freshly scribbled or from your archives as a way of bringing new life to an old article. There is no date limit and the only rule for subject matter is that it is about France in some way. This can mean French language, French food, French style, French literature, expat life in France, French expats abroad or travel in France among other things. The linky opens on the 1st Thursday of each month and stays open for a week. You can link up one post, old or new as long as it’s about France/French. Please make sure you include the All About France badge at the bottom of your post or in the sidebar of your blog, or a hyperlink back to me (the html code is below). Please comment on the host’s posts and at least two others, the more the merrier. Blog linkys only work if you’re generous with your comments and shares. Please use the hashtag #AllAboutFrance when sharing on social media. • Don’t forget you can join the Pinterest board and pin your post to it for extra exposure. For more information on All About France you can take a look at the introductory post I wrote here. This linky will stay open for a whole week and the next one will be on Thursday 6th April. He’s coping fine, perhaps not running around but managing to do everything else, thanks! He’s doing very well, one week on, thanks Susie. It all went well, thanks Jacqui. Thank you CatherineRose he’s doing well. Wishing your son a speedy recovery!! How lovely to hear from you Sara, how’s life? How’s motherhood???? Would love to have you back again but know just how much your life must have changed. I look forward to hearing your news. The op went well, recovery is in progress! Yes, luckily they do recover fast! He’ll be fine soon I’m sure. Thanks Mary, he’s young and fit and should heal quickly I hope! Pleasure to write for your blog. Best wishes for a fast recovery for your Teen! It’s been a looooong time since I’ve been able to blog but I hope to get back at it and link up for April 🙂 I miss France tons and look forward to reading some posts to take me back vicariously! I’m sorry to hear about your son! Thinking of your family and wishing all of you the best. Here’s hoping he gets well soon. Thank you again so much for the 5 Free Nice post! Hang in there! Hope it goes well, the youngin’s usually recover fast! Thanks so much for making the linky possible. Appreciate everything & look forward to reading everyone’s posts! Back in business again after a couple of very busy months. Thanks for the opportunity to post again. Great range of posts already and I’ll be back later to see more. So sorry to hear about your son’s accident. Sending lots of positive vibes to you both today. 🙂 Hope to read soon that he is making a speedy recovery. Thank you, as always, for the linky. So sorry to hear about the accident and the operation. I hope Teen is up and running around very soon. I have sent an email to you via your contact page about this month’s link up. I’d be very grateful if you get a chance to have a read.